I am extremely excited that The Wren Design will be exhibiting at Ambiente in Frankfurt, Germany later this week. 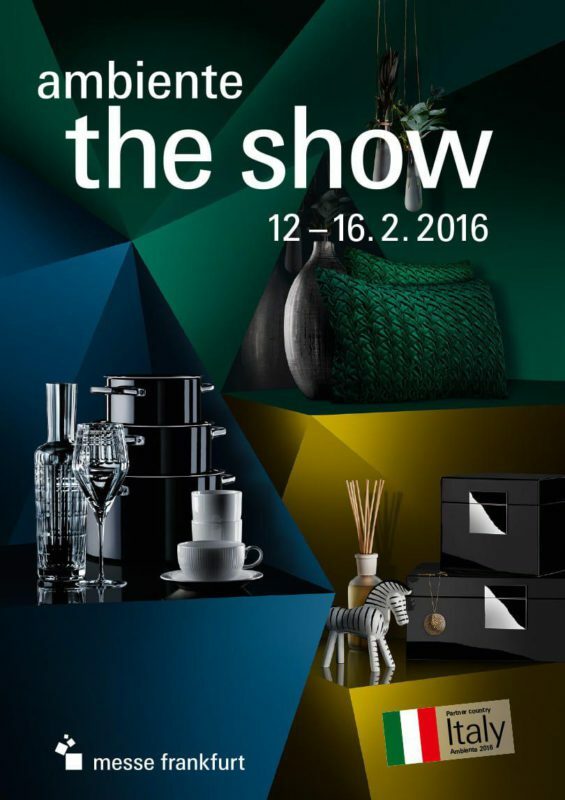 Ambiente is one of the largest trade shows in the world and together with 6 other South African designers we are presenting our new product ranges. The other six CBI South African companies presenting are Feeling African with their metal wire stools, Rarity Handbags with Springbok hide bags, Zizamele and their handmade ceramics, Lidi Ada Naturals feather lamps, cushions and other crafts from African Ignite and of course, us, The Wren Design with our paper range of products INCLUDING a few new designs! We are in hall 10.1. Stand C51. Ambiente, in a nut shell, is where the world meets up. With the latest design trends and innovations, more than 134,000 trade visitors from over 150 countries benefit from a forward-looking market overview and a range of goods unique in terms of breadth and depth. In 2015, more than 4,800 exhibitors from over 90 nations showcased their latest product ideas. Ambiente is an event that I always dreamt of participating at! 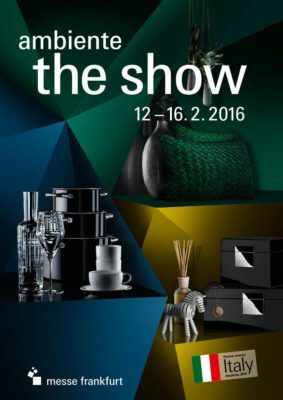 To find out more about the event visit the Ambiente website. You can also check out our Ambiente profile page here. This entry was posted in Blog and tagged Ambiente, Ambiente 2016, paper bags, Paper Products, paper sleeves, the wren design.